“As a Shared Computer Activation Partner, we now have the ability to offer Office 365 in any scenario..."
Softsource has been accredited as the first Microsoft Partner in New Zealand to offer Hosted Shared Computer Activation (SCA) for Office 365, following strong market demand. The accreditation will now allow the Kiwi ICT systems integrator to enable Kiwi customers to use Office productivity suite on a shared hosted server without incurring additional licensing costs. “In response to growing requests from customers to deploy Office 365 in a locally hosted Data Centre, we are delighted to announce our accreditation as New Zealand’s first Microsoft Cloud Solution Provider for hosted Office 365 using Shared Computer Activation (SCA)” says Pablo Garcia, General Manager, Softsource. Garcia says Shared Computer Activation (SCA) is available in the Office 365 ProPlus and Enterprise (E3,4 & 5) versions of the Microsoft Productivity Suite, enabling customers to deploy clients on servers running Remote Desktop Services (RDS). “As a Shared Computer Activation Partner, we now have the ability to offer Office 365 in any scenario, giving customers the ability to respond to the changing demands of their business, combining locally hosted Desktop Services and Office 365 on a Hybrid IaaS platform,” he adds. “Businesses can scale their network on demand, without the need to invest in hardware, accessing resources immediately as and when they are needed right here in New Zealand. 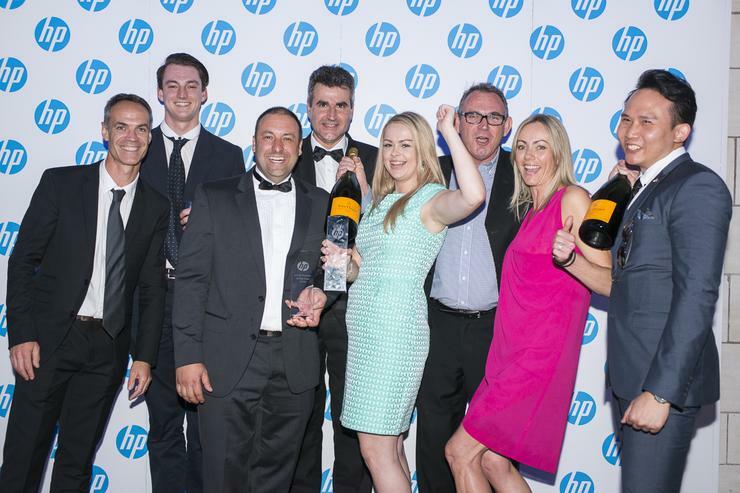 The accreditation caps off a stellar twelve months for the blossoming Kiwi tech firm, which recently took out the Hewlett Packard Enterprise Gold Partner of the Year, the HP PC Partner of the Year and the HP Innovative Solutions Partner of the Year before Christmas.